Serving clients in the Littleton, CO area and surrounding neighborhoods. Looking for top quality flooring and window treatments in Littleton? Design Craft Blinds & Floors works with clients throughout the Denver area as well as Littleton. Because we offer in-home consultations for all of our services, we create a very personalized experience. Seeing the materials in your home allows you to truly envision how they blend in or complement your existing décor and overall style. 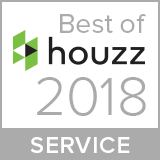 With our experienced industry experts, you can be sure to find the quality you are looking for at the price that meets your budget requirements. Browse our products to learn more. Browse our galleries to learn more about each type of product and consider the benefits for your specific project. Our consultants have worked with flooring and window treatments for over 20 years, and we are confident we can guide you toward the perfect solution for your home or business. Go with a classic option like a mini-blind, otherwise called aluminum blinds for a simple and effective covering of your windows. Other options like wood blinds offer more of a luxurious appearance, but faux wood blinds can offer a similar aesthetic at a lower price point. Consider incorporating vertical blinds for your larger windows or doors to help control the light and heat entering the space. Shades come in a variety of styles to match your taste. 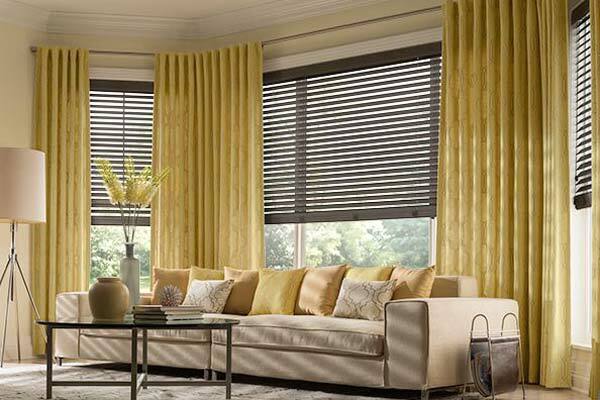 Choose a Roman shade for an elegant and expensive-looking window treatment, or go with a more understated look with a roller shade. Both offer great coverage and light filtration, but offer much different impressions in a room. Cellular shades are great for a simple and insulating solution for your windows with their multi-layer composition, while solar shades offer a great benefit of a protective layer which helps reflects the sun’s harmful UV rays. 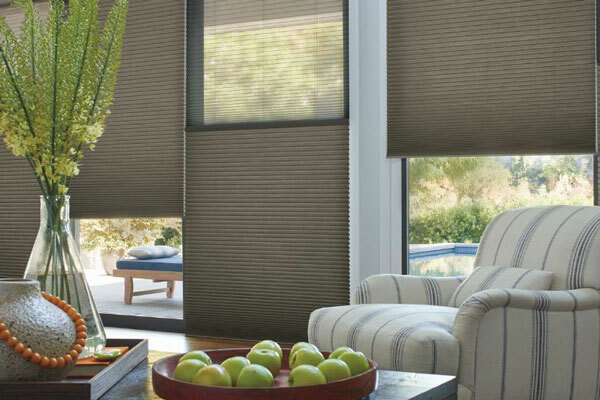 Browse all of our options for shades like pleated shades, or even exterior shades to add comfort to your outdoor living space. As a perfect option for those looking to add resale value to their home, shutters are a much desired feature which also offer plenty of light coverage while also allowing for control over the view and the option for a full view. With so many options for flooring in Littleton, it can be difficult to know where to begin. We offer many different types of options for flooring material, and each comes with their own benefits or points of interest. 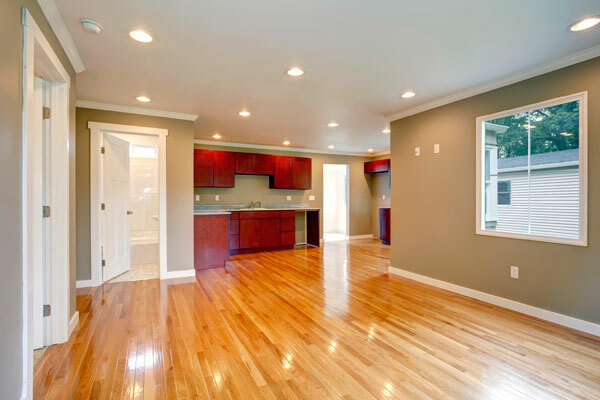 Hardwood flooring in Littleton is a popular choice for many homeowners due to the value it can add to your home overall. It is easy to maintain and refinishing is a great option to give the place a refresh down the road. Another option for a similar aesthetic is laminate, which can give the impression of hardwood without the cost. Vinyl is another budget-friendly option which offers so many different styles and designs, you are likely to find a look you would enjoy. Tile is another popular choice for its resiliency and variety of options, but carpet might be what you need to help your space cozy up a bit.